Why did Ventura County Star (VCS) newspaper print on pink paper October 1, 2012? It is in honor of breast cancer awareness, and to promote an annual Breast Cancer Awareness Seminar on October 20 at the Ronald Reagan Presidential Library, which will feature guest speaker quadriplegic and breast cancer survivor Joni Eareckson Tada. For the remainder of the month, The VCS will be highlighting stories related to breast cancer to show its support for those who have been directly or indirectly affected by this indiscriminatory cancer. It is urged to receive regular screenings and to not hesitate to ask your doctor questions, such as if you are prone to developing breast cancer due to your family history; what a mammogram consists of; the different stages of breast cancer; about different options for treatment; etc. Global Creative Studios is an affiliate of The Breast Cancer Charities of America, whose proceeds go toward research, education, advocacy, and support both nationally and internationally; and who hosts events such as the annual iGoPink Stiletto Sprint. Business development is the act of attracting and engaging new customers and clients and building upon an already existing clientele basis. It entails not only entering the competitive market of the business world, but also making a statement and establishing a strong reputation as a credible and trustworthy business. 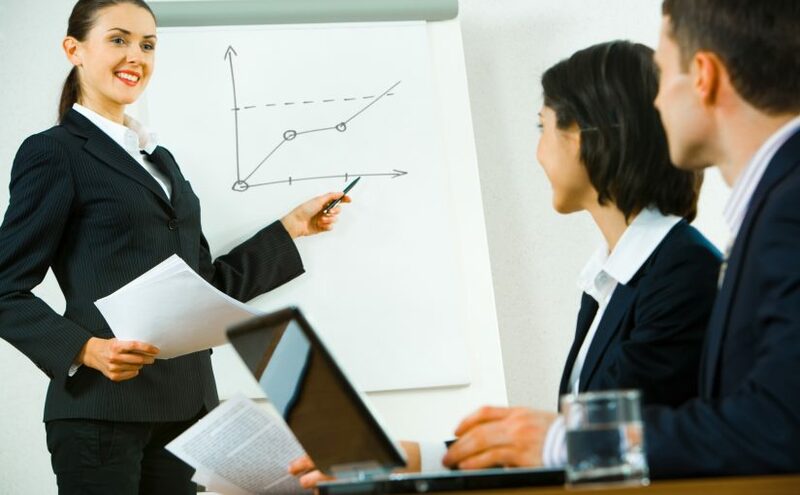 Business development strategies are techniques used to permeate business markets and include presentation rehearsals, enforcement of sales policies, monitoring of performance, and much more. There are many aspects to business development, many of which are extremely difficult or nearly impossible for businesses to successfully perform on their own. A business development company consults businesses’ needs and creates a well-thought out strategy to help a business meet its goals. 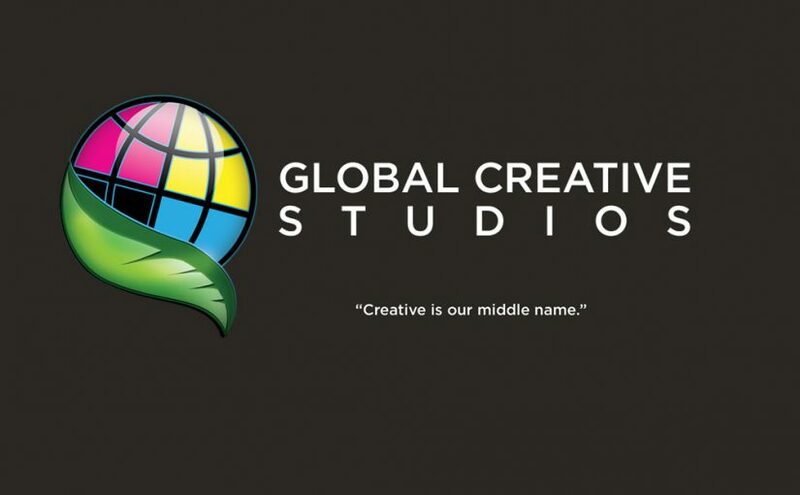 Global Creative Studios, established in 2004 and based in Los Angeles, is a multi-faceted and sophisticated digital studio that works with businesses to meet their integrated business development needs—whether it is new business development or pre-existing, small business continued development. Gone are the times when a catchy slogan and fancy pictures enthralled potential clients enough to make them become actual clients. While these things hold some weight, today reputation and presentation are key. At Global, a team of professionals works to showcase your business and highlight everything positive about it, which leaves great impressions on other people and provides an opportunity for potential clients to view your business in a constructive way. 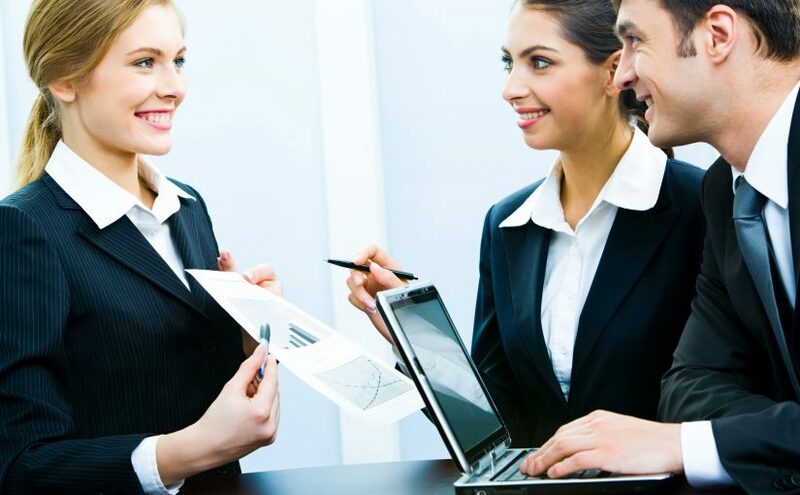 Global’s business and marketing consultants do not just simply claim experience, but also acutely demonstrate their knowledge and experience through their absolute dedication to and professionalism with their clients. Global provides quality work and desired end results. Important segments of business development are event promotion, event marketing, and marketing strategies. Global is a business development company prepared to show businesses how to capitalize on new growth opportunities, take advantage of emerging technology and social media, and increase sales and clientele basis. Our team of experts thrives on their close relationships with clients and works closely to develop a tailored business plan and market analysis and to teach and inform how to manage your business in order to succeed and achieve optimal growth. Global recognizes that communication is vital and ensures that businesses understand every step of the business development process. 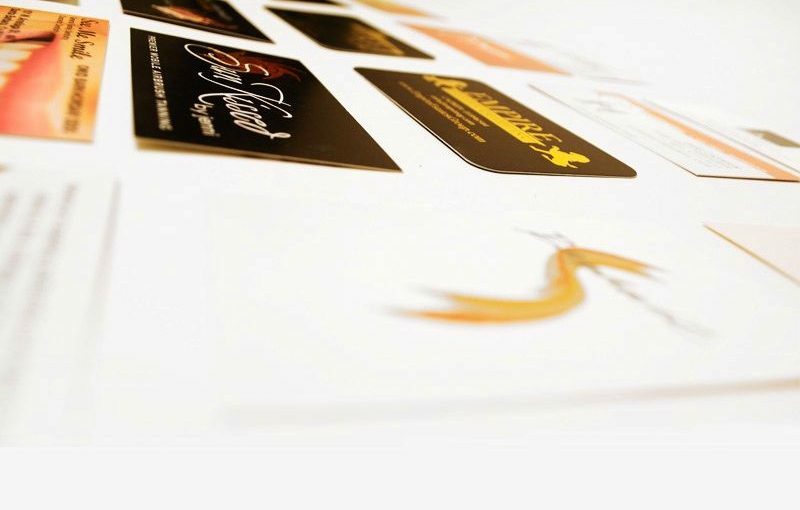 With its all-around positive feedback, Global Creative Studios proves its noteworthy reputation as a company who dedicates itself to its clients in order to meet and exceed original expectations. Global Creative Studios, located in Los Angeles provides business development services to businesses, such as printing, promotional items, mobile websites, website development, digital media and online marketing, event services and event planning–specializing in VIP red carpet events–and more. For press and for more information about GCS, contact Pedram Doustkam, “Peter Doust,” by calling (818) 344-4884. Global Creative Studios’ website is https://www.globalcreativestudios.com and address is 19634 Ventura Blvd. #115, Tarzana, CA 91356. Once a business puts the time, money, and resources into creating a website for their product or service, it is important to create a mobile website. A mobile website differs from a website seen on a computer in that it is created in such a way that it fits the screen of a mobile device, optimizes the most important information and buttons for the user, and makes everything on the website much more user-friendly. This is important because it decreases the opportunities for users to become frustrated and leave one business’ site for another. With the obvious growth in mobile phone users, mobile phones have proved their potential in becoming the next dominant platform for internet users. If businesses want to keep up with the rapidly increasing trend in mobile phones, it is necessary to get a mobile website, which is a great way to advertise and let clients know about a business’ product or service. Global Creative Studios, located in Los Angeles is able to design and develop mobile websites that accurately portray a business and allow users to navigate the mobile website with ease. Global understands the art and delicacy of electronic commerce, and its team of website developers asses a business’ current website in order to be able to design an applicable mobile website that will showcase a company. Global Creative Studios provides business development for businesses seeking to expand, such as printing, promotional items, website design and development, digital media and online marketing, video and sound, event services and planning—specializing in VIP red carpet events—and more. Posted on October 22, 2018 October 22, 2018 Categories Branding, Business development, Marketing & ConsultingTags business development, Global Creative Studios, mobile website, mobile website design and developmentLeave a comment on Why Does My Business Need a Mobile Website? The internet is an amazing resource not only for research, but also as a massive tool for advertising and marketing. 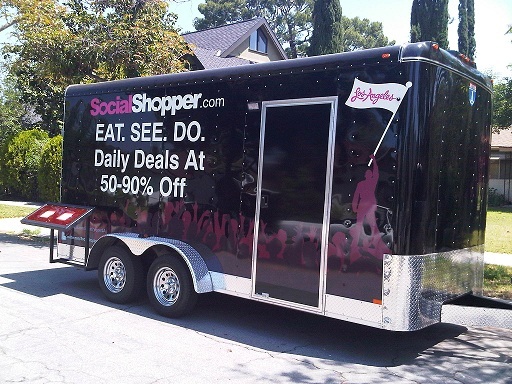 Websites have everything from product and service information to tutorials and shopping carts to purchase new goodies. More importantly, websites are big! 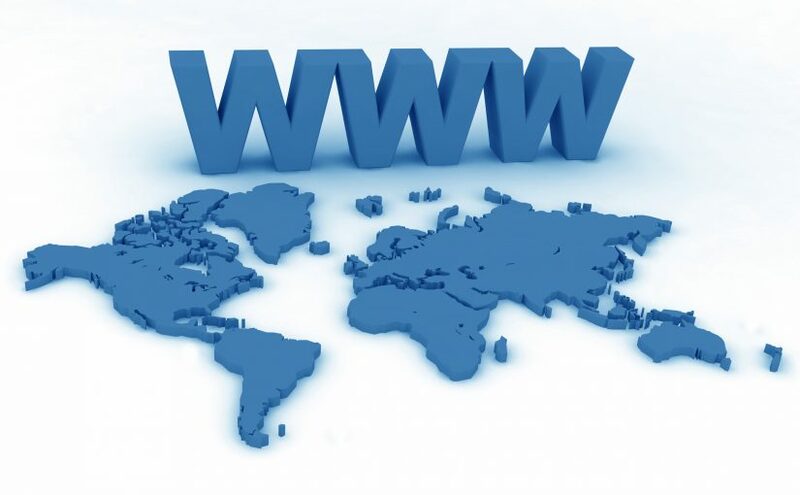 Anyone in the world can view a website with the correct search terms or web address. Here is a list of 5 important factors a website needs to not only keep a customer’s attention, but also to ensure success in business, locally and globally. Think BIG Marketing – A website, is first and foremost a form of marketing, or mass communication. Websites allow owners and clients to interact through forms of marketing and advertising such as newsletters, social media platforms, RSS Feeds, blogs, featured products, and discount offers. Aesthetic Graphics – Graphics, images, animations, pictures, videos, and logos capture viewer’s attention and easily depict a company’s message. Graphic design conveys images universally, which quickly illustrates a corporation’s mission. Stress-free Navigation – It may seem simple enough, but websites should be user friendly and simple to navigate. Drop down menus should clearly denote topics found on other pages so that potential clients can find relevant information. Without an easy path to follow, pages will be lost in the World Wide Web. Content is King – Nothing says clarity better than spelling it out, literally. Content for websites not only clearly annotates a company’s message and enhances images, but content helps “rank” your website higher on Google’s meter. With a higher ranking in search engines, websites are more likely to be seen by a wider client base, meaning, ultimately, content is King of the world. Efficient and Available Contact Information – All web pages need a simply noted form of contact for complaints, comments, purchasing products, and questions. Without contact information, companies and their websites seem worlds away. By utilizing these five rules for successful websites, a company helps to enhance business by creating a prosperous web page, comprehensively and globally. If you feel that your website is lacking one or more of these essential factors, please contact Global today, and our web development department will get in contact with you right away! 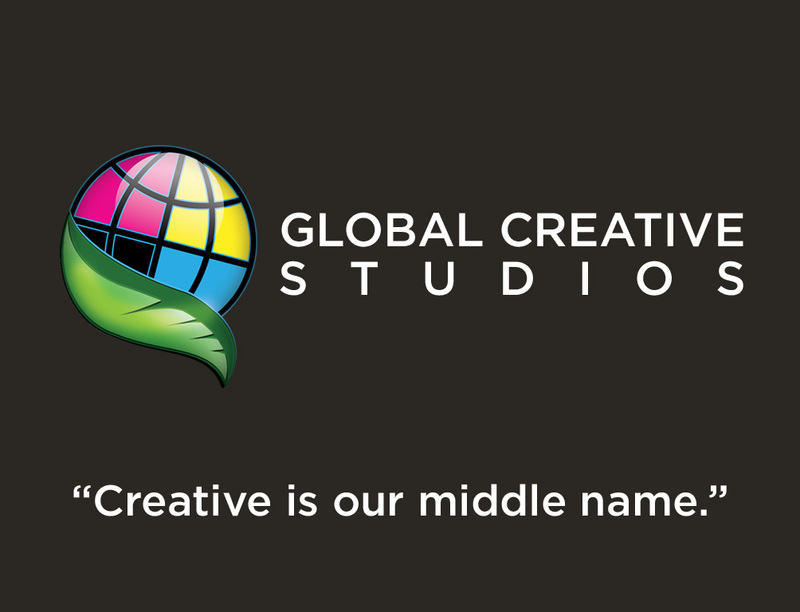 Look out for more information and facts that Global Creative Studios has to offer!